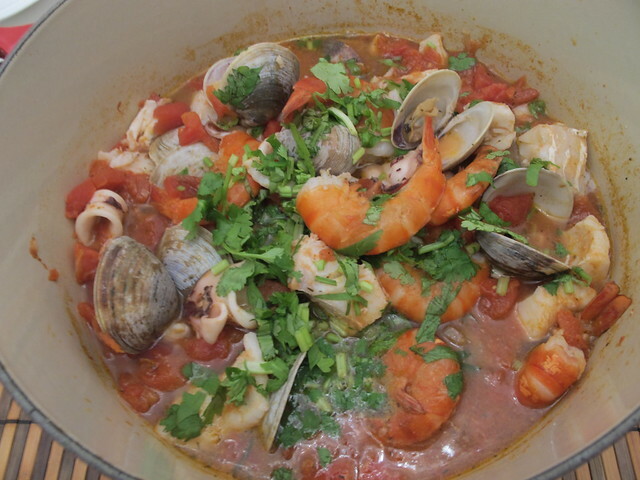 I made this seafood soup for dinner. I used three similar recipes (here, here & here) to get my final result. Tasted amazing!